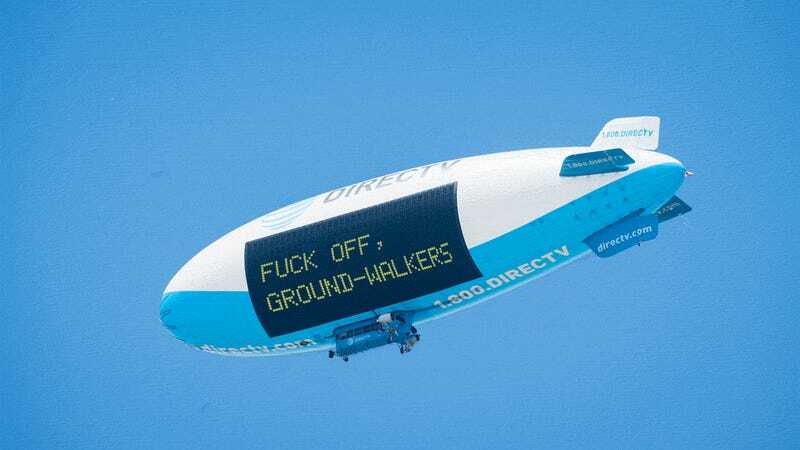 Blimps with dot-matrix signs are possibly my favorite medium for the written word. But that doesn’t mean they’re universally the right medium. With that in mind, please enrich yourselves with this list of the worst things to say via blimp.